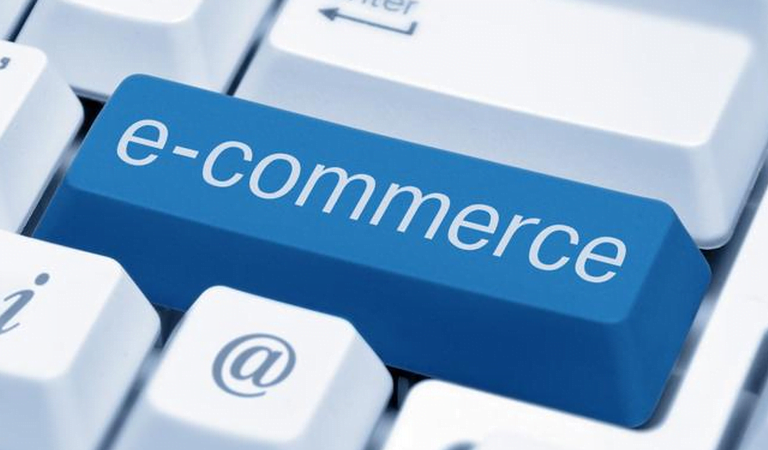 ECommerce platforms need security and reliability and that all depends on the web-hosting platform chosen. We believe that Solid State Drives (SSD) is the best way to both host and store information online. KnownHost, buy your VPS Now! VPS is a shared server split into multiple virtual servers. The physical server still exists, but none of the sites hosted on it ever interact with it. All these servers are created via virtualization software. Essentially, they are imaginary. It is always just one server. But What Does this Mean for Different Sites? ECommerce sites can use a VPS without fear because it all depends on the setup you purchase. You can still have huge businesses running multiple CPUs, a large RAM cache, and a massive bandwidth on a virtual server. Most hosts providing VPS servers do things by the book. The problem is with the minority. When you choose the wrong host, you find yourself in a situation where your business is heavily restricted in its activities and ability to expand. We must say that most good hosts have a clause where they will automatically expand alongside your business. If your company experiences a surge in activity and it needs more capacity that will be afforded to you without any input on your part. Of course, you still have to pay for it. Always read the terms and conditions and enquire with the company about what the restrictions are on resource usage. You don’t want to run into a situation where your customers are experiencing a slow website because you’ve used up all your resources and the company refuses to scale, or simply doesn’t have the resources. Shared hosting is one of the earliest concepts to hit the web. It may not be marketed as shared hosting. You may find it in the pretense of free hosting, but this is exactly the same thing. You share one server with lots of other websites. There are so many reasons why shared hosting is inferior as a web hosting solution if you are an ecommerce platform. If someone else crashes the server, or the server has to go down for maintenance, everyone on that server is offline. VPS isolates you from the activities of others. Shared hosting guarantees you nothing because you can only play within the boundaries of the server. VPS gives you exactly what you paid for. Shared hosting providers have never offered unlimited disk space. They protect themselves with a ‘fair use’ clause, which essentially turns their claims into lies. You will pay more if you choose a VPS over shared hosting, but if you are serious about your business this is the best investment you can make. Another consideration you have to manage is the storage of data. Your host may take care of this, but how they store that data will define whether they are a good provider or not. Let’s take a look at what SSD storage is and what differences you can expect. The big difference between hard-drives and SSD is how they retrieve data. A hard-drive uses moving parts. Since IBM’s 1956 innovations, hard-drives have been present when it comes to the storage and retrieval of data. SSDs are relatively new and use flash memory to accomplish the same tasks. There are some considerable differences involved with both options. You will also see that the decision isn’t as straightforward as you might think. Faster speed. SSD uses flash memory not moving parts. SSDs are more durable. Hard-drives are prone to wear due to their physical parts. SSD failure doesn’t mean a loss of data. It’s still retrievable on the NAND. Hard-drives do offer more space, however. This is also reflected in the price, so hard-drives are cheaper. The truth is the best solution isn’t one or the other. Most companies use a combination of the immense space of hard-drives with the super speed of an SSD. Make sure your hosting company stores data in this way. Without a doubt, the best option for a hosting is a VPS. Shared hosting offers too many drawbacks, and it’s often too expensive for an eCommerce company to purchase and maintain its own in-house servers. When it comes to storage, a combination of SSD and hard-drive storage is best. Pick the right host and you should have no problems getting the best solution for your eCommerce company. Sign up to a contract and review your decision at the end of it.